Safiya limestone floor tiles are a premium quality limestone product with warm gold to yellow tones. This interior stone tile range has heavy veining and waving which makes each stone tile exquisitely unique. These limestone floor tiles are supplied in a brushed or tumbled finish and are sold in a Roman Opus style mixed size pattern.The thickness of each interior stone tile is 10mm which makes them both strong and durable and suitable for domestic and light commercial use. The versatility of the Safiya limestone floor tiles makes them suitable for a range of applications including conservatories, hallways and kitchen flooring. 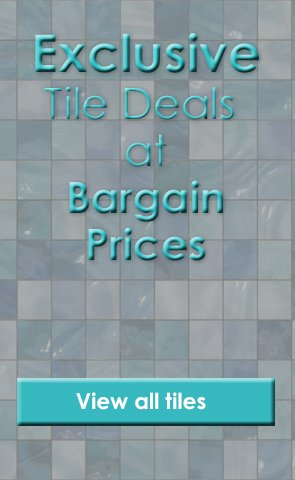 Product Code: MTS-SafTum6040, Buy Now Marshalls Tile and Stone Safiya Tumbled Tile 600x400mm from Tiledealer to get the best prices in the UK!